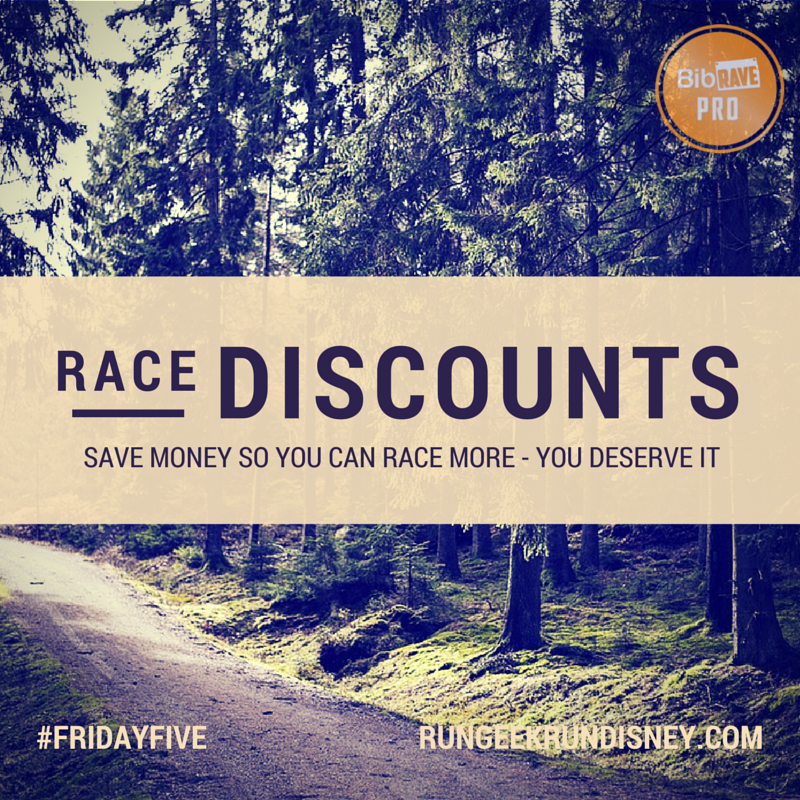 I love race discounts! 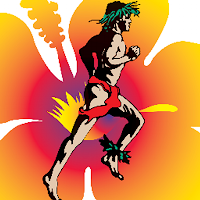 I really want to run the Honolulu Marathon someday....when I can afford to get out there! Me too. It's on my list when I can afford to take the whole family out there and do a two birds / one stone deal. I love discounts. My sister ran the Runner's World the other yr and she said it was a great race. That would be the closest race for us. However Honolulu is surely a dream race of mine. Yeah. Honolulu is a big bucket list one for me, but so looking forward to RW this fall. Nice idea for a post - thanks for sharing the discounts! All these races sound fun! I wish I could do the RW festival. It would be great to get to hear all the speakers and meet the running "legends" who will be there. 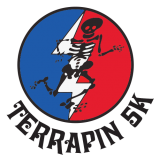 i am 95% sure i'm doing runner's world (the 10k) so i might see you there! I really would like to run Honolulu and RW one day!